Wickus Steyn, the brother of the murdered Bonnievale farmer and his wife, says he has forgiven their killers. The bodies of Piet and Elmien Steyn were found on Friday in their bed on their farm. 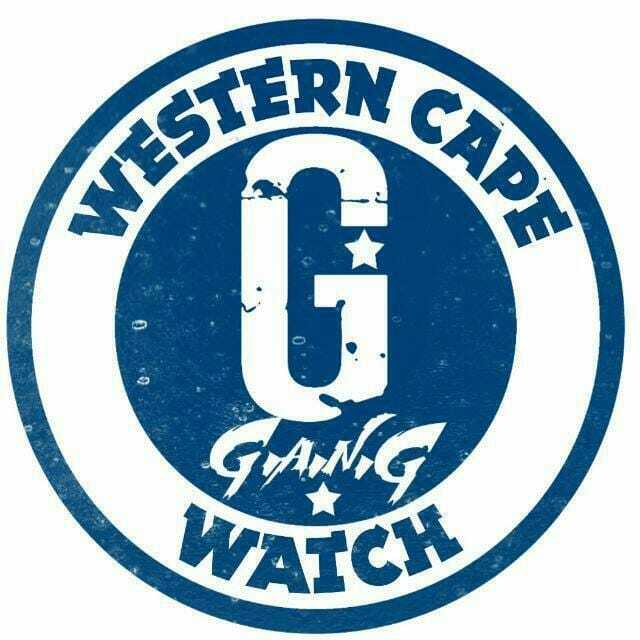 Western Cape detectives arrested a 33-year old suspect this morning in the nearby town of McGregor. He was found in possession of one of the items taken from the Steyn’s home. Wickus Steyn does missionary work in Malawi and is travelling by bus to South Africa to be with his family. He says he was very close to his elder brother. Their home was their haven and their hospitality was always heart warming. Wickus says he has been critised on social media for forgiving the perpetrators, but it sets him free from abomination and helps with the healing process. Put them in a coffin and you go to jail. yet they kill whites at random and most are never arrested and sentenced.